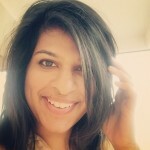 We have all suffered from acne at some point in time, especially those of us with oily skin. Acne leaves behind scars, which makes us feel terrible. That is when a concealer comes into play as this magical product can help in concealing those ugly scars in just a few minutes. But, it is important to choose the right concealer to hide imperfections and get that flawless look. 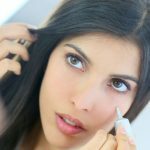 If you are new to the world of makeup, and still debating over which concealer to buy to hide acne scars, then this post is for you. Following 10 are the best concealers that are just perfect for hiding acne scars. The coverage of this concealer is exceptional. It does the job of hiding any blemishes and acne scars without looking cakey and has a natural finish. Its longevity is 7-8 hours. Settles into fine lines after a few hours, but hardly noticeable. 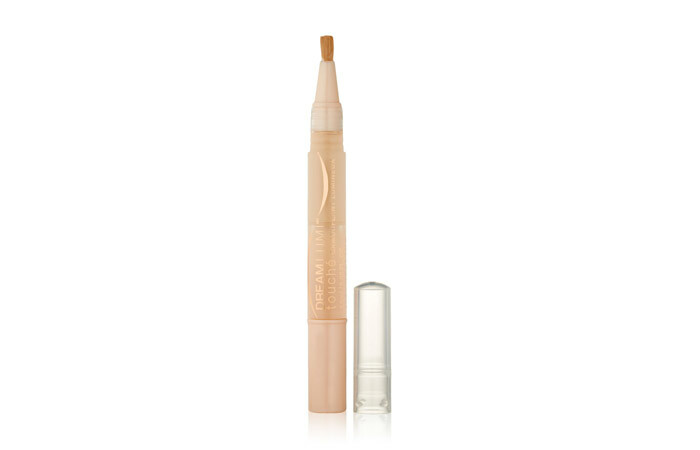 This is a great color corrector plus concealer. 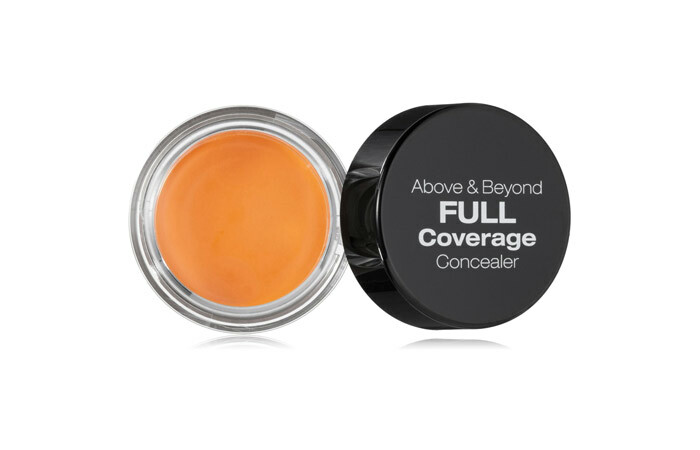 Not only does it conceal spots and blemishes, but also reverses any discoloration with the help of its orange pigment. Its longevity is 6-7 hours. Covers dark circles, acne, blemishes, and dark spots. Very less quantity for the money paid. The Camouflage Concealer Palette is a wonder by Coastal Scents. 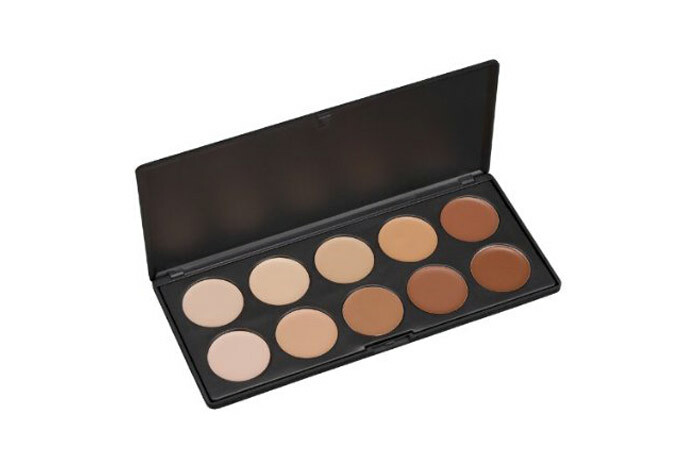 This palette contains ten concealer shades that will suit your concealing needs and create a flawless complexion. It gives you a smooth, seamless look. This palette is ideal for professional makeup artists. 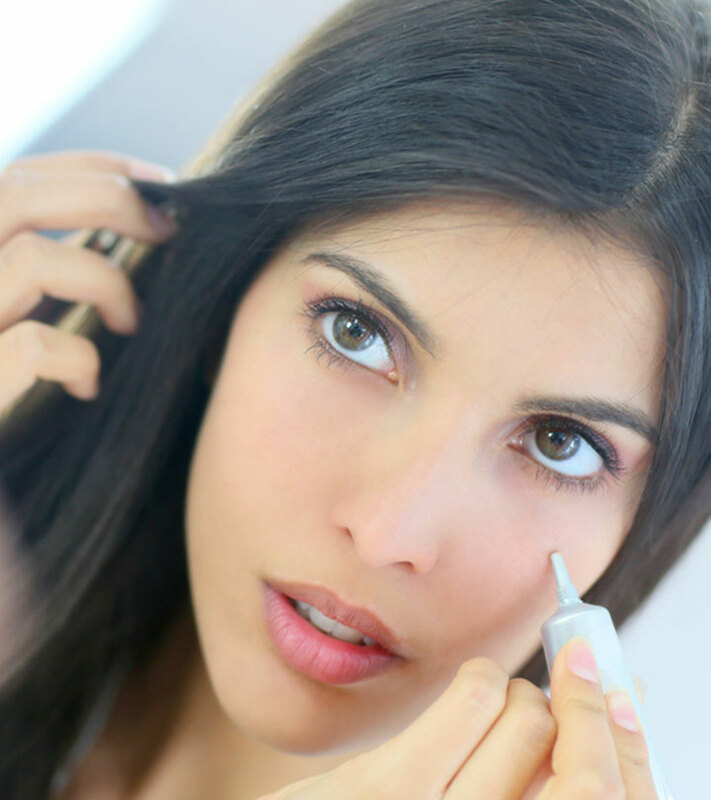 It is often known as the “magic kit” among makeup artists, so definitely give it a try! Its longevity is 5-6 hours. There are ten shades in the palette, so you can create the shade required. This product by L’Oreal was made to match your skin. Coming in nine different shades, the true match concealer is a super-blendable formula that keeps your skin looking natural. It stays for 6-7 hours. 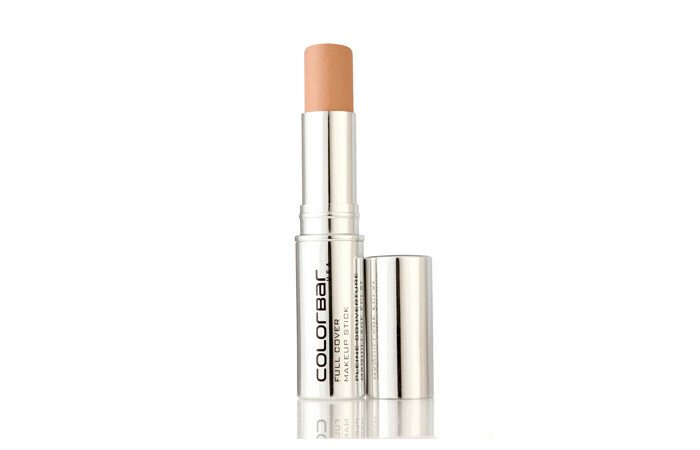 The Full Cover Make Up Stick by Colorbar is a lightweight concealer, which is great for beginners. It hides blemishes, dark circles, and evens out the skin tone. It stays for 5-6 hours. 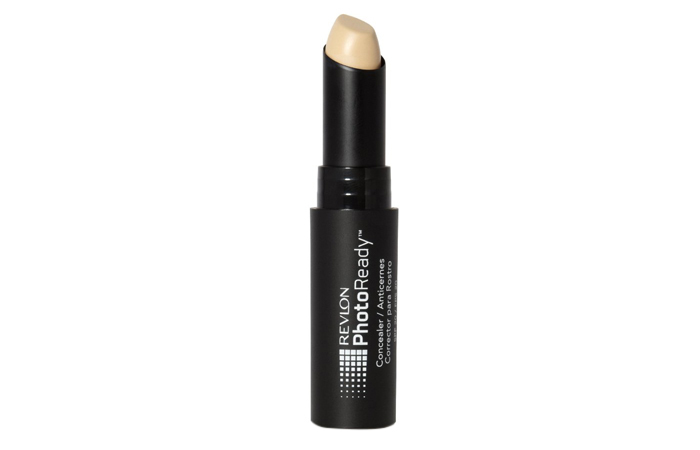 If you want heavy coverage, then Revlon PhotoReady stick is perfect as it gives buildable coverage. It looks natural and blends easily without settling into pores or fine lines. It is suitable for all skin types and hides acne scars, dark circles, and other imperfections amazingly without looking artificial. 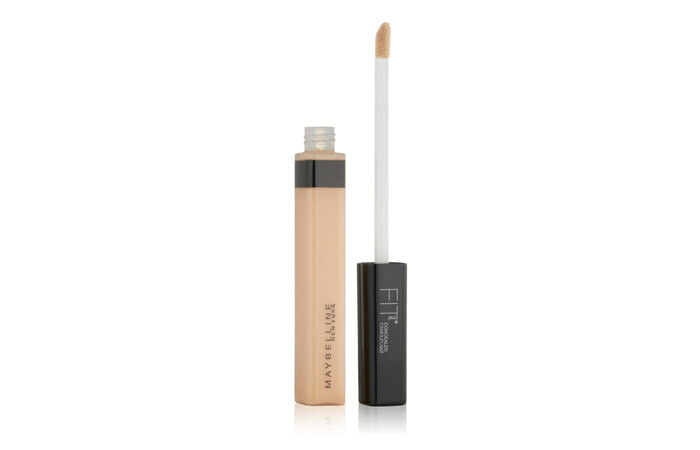 It gives a matte finish and also contains some shimmer which works like a highlighter and provides a sheen to the face. 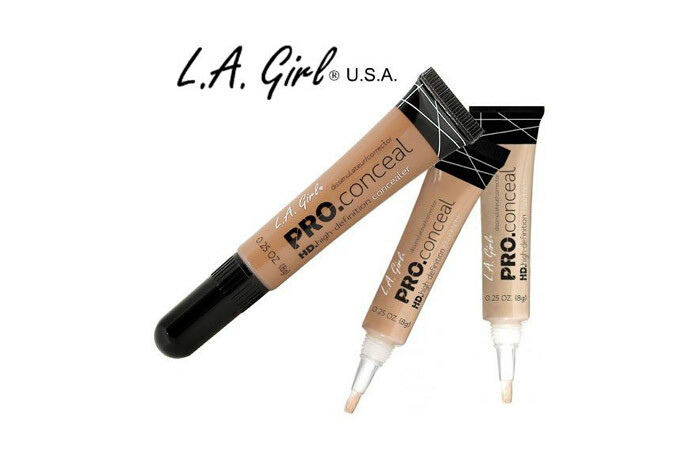 It has SPF 20 and stays for six hours without primer. Its longevity is 6 to 7 hours. Not a good option for oily skin. 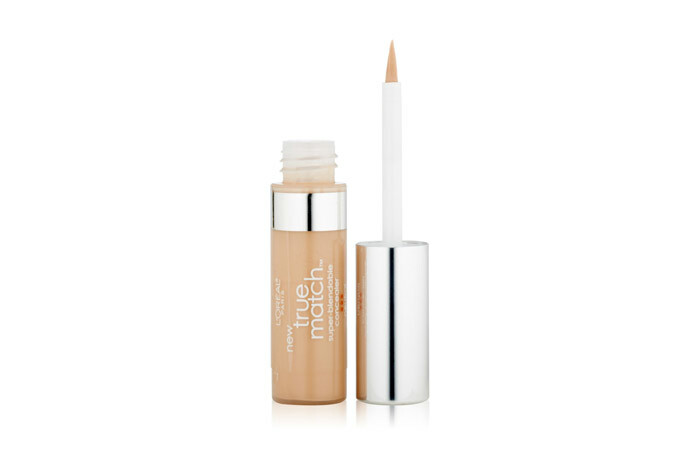 The Dream Lumi Touch Concealer by Maybelline is a gel-based formula that provides the required amount of concealing and covers up any spots. It stays for 5-6 hours. It is more suitable for a highlighter than a concealer. Its longevity is 6-7 hours. Contains goji berry and haloxyl. Can make skin look gray. This concealer from the Lakme Absolute range gives medium coverage and hides imperfections flawlessly. It stays for 5-6 hours without creasing. It comes in a stick packaging, which makes it convenient to use. It is travel-friendly too! The price is decent compared to the quantity we get and it’s easily available everywhere. It stays for 5-6 hours. A great go-to concealer. 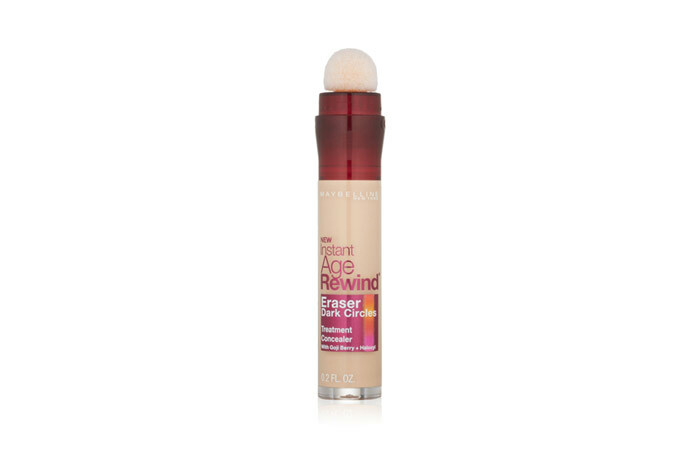 It provides excellent coverage and blends in smoothly to create a flawless look. Its longevity is 5-6 hours. It is also very important to know how to choose the right concealer for your skin. Have you tried any of these concealers? Share your experience with us in the comments section below. Can Mint Leaves Help Cure Acne Scars?